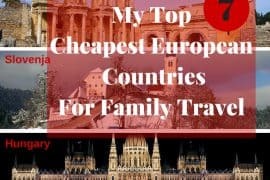 Lots of people say that traveling as a family in Europe is expensive. 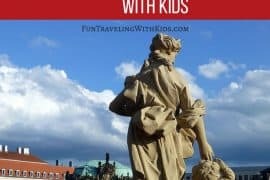 And to be honest, a few countries can be quite costly but with the right research and planning, you and your children can enjoy a cheap family vacation in Europe. 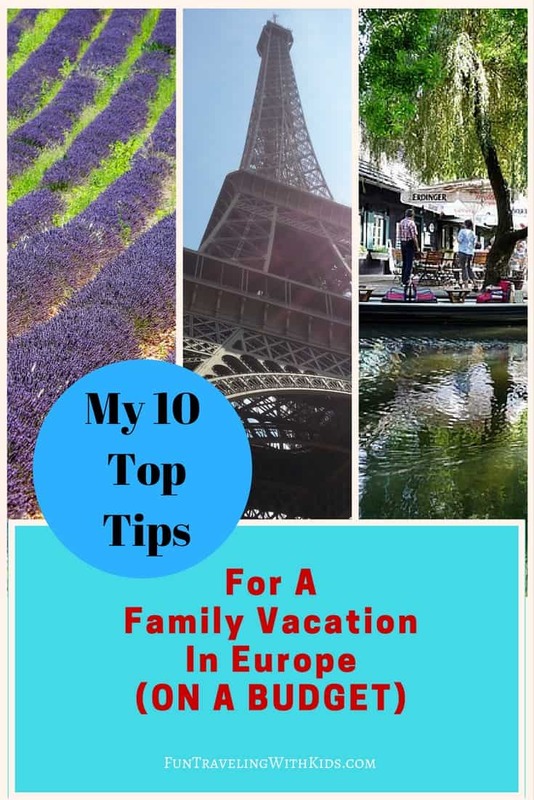 Read more about my ten top tips and how you can afford a trip with the family to Europe on a budget. If you would like to know which European countries are the most affordable, please click here. 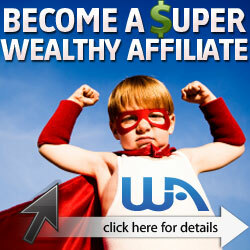 My guide will show you a few simple ways how you can save money and still have a fantastic time. Where do you want to stay and for how long ( your travel itinerary)? To which European country you would like to travel will hugely impact on your travel costs. For instance, Great Britain, Germany or France are traditionally more expensive than countries like Greece, Turkey, Czech Republic, or Poland; just to name a few. 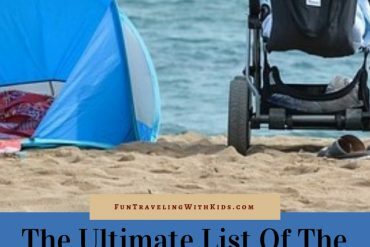 Read my full list of the most affordable European countries for a family vacation here. One of the biggest expenses is probably getting the flights. I usually search the Internet for the best deals. Once I found one I will get in touch with a travel agency to check if they can match the price or even have a better deal. So if you plan to go in August, for example, I would start looking in December/January. My Tip: If possible, try to avoid the Summer school holidays in Europe around July and August. The flights are usually more expensive and most European cities are crowded with tourists from around the world. The best time to go is in May and around September and early October. I haven’t found a great flight search engine yet to use for flights for up to four to five people. That’s why I would book through a travel agent. But I do feel comfortable to book accommodation or rent a car online. A great way to save money is to book travel packages. If you combine flights and accommodation, you can get great deals. Travelocity is my recommended online travel agency and search engine. Where Do You Want To Stay – Hotel or Apartment? That is always a big decision to make and comes down to your personal preference. As a thumb of rule, I recommend booking an apartment to keep expenses at a minimum. In an apartment, you have cooking facilities to prepare breakfast, lunch or dinner. You might also have your own laundry, so you don’t need to take a lot of clothes. 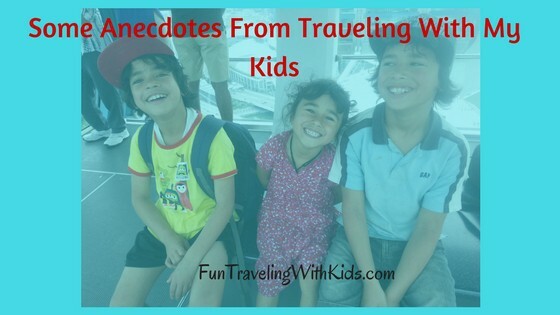 That’s especially important when you travel with little children. The less luggage, the better. Read my reviews for the best luggage here. My top tip for booking an affordable apartment is a company called 9flats.com – the alternative to hotels . For instance, if you want to go to Florence/ Italy with two children in July (the main season) there are a few apartments available with 9flats.com starting at less than $70/night. That is fantastic value for money. 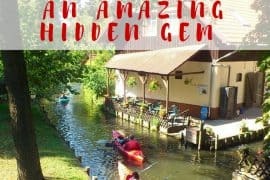 In my Ultimate Guide to Cheap Family Accommodation in France, I explain this fabulous tool in more detail. I loved 9flats.com and have used it so many times while traveling in Europe. It is a great tool as well but the hotel options are a bit pricier than staying in an apartment. The hotel on the picture starts from $203/night in the main Summer season. A hotel might not be the cheapest option when traveling with your family in Europe, but it is still good to know about different options. The best way to get around is most likely a rental car. National Traveldeals.com is a search engine for best car deals guaranteed. They include well-known companies like Hertz, Sixt, Avis, Budget, Europcar, just to name a few, and offer you the best possible deal on rental cars. I always recommend hiring a vehicle unless you stay in a big city like London, Rome, Berlin or Paris where public transport is available, easy to use and affordable. The biggest money saver is preparing your own meals like breakfast, lunch, and dinner. I usually take my family out for dinner on special occasions, e.g. last day of the trip or midweek dinner, etc. Otherwise, I found my children feel more comfortable to eat at our booked apartment. It’s more relaxed and casual. Another tip: always have a bottle of drinking water in your handbag. The kids can carry a drink bottle in their backpacks as well. Not having to buy drinks is a huge money saver. Use public transport where possible, especially in the major cities. There are lots of free activities and attractions available wherever you go in Europe. Research on the Internet or visit the local Information Centre. 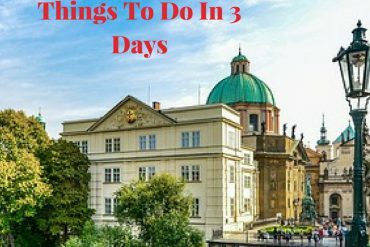 Read more about free activities in my city guides for Berlin, Paris, and Prague. Go to local playgrounds for lots of family fun, stroll local markets and enjoy a family picknick in a park. Find the best flight deals through a trusted travel agent. Start looking for flights early, at least 6 to 9 months before you want to go. If possible, travel outside the European Summer school holidays which are around July and August. Book travel packages and get the best deals with Travelocity. If you stay outside a big city, it’s a great idea to hire a car. 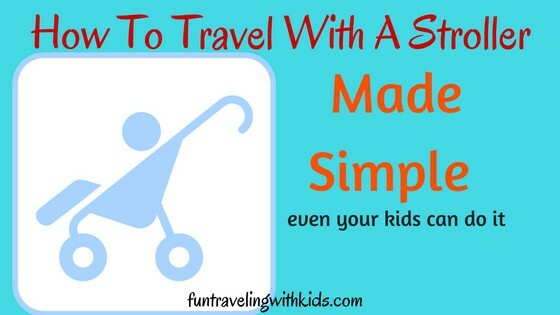 It makes it easier to get around especially when you travel with children. My number one recommendation is . Keep eating out at a minimum; rather pack a picknick or cook dinner at your accommodation. Drinks can be expensive especially with thirsty little children; I always pack drink bottles to keep the costs down. If you are looking for the best luggage for boys or girls, please check out my reviews. 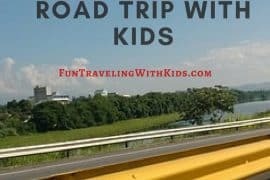 Need ideas for free fun travel activities for your kids? Read more in my article. Last but not least, check out my list of travel essentials you should take on a trip abroad. What are your tips and ideas on saving money on a family vacation? Please leave a comment below. I am looking forward hearing from you! Great post on how to travel to Europe on a budget. I think that yes, getting something besides a hotel is the best deal. We always go thru trip advisor first and look for condos and cottages for rent. I agree, it is much cheaper than a hotel and you can cook in your room. My family gets tired quick of eating out. So we do breakfast and lunch in the room, and some dinners. Then some nights we eat out for dinner. I think this is were we find our biggest savings. Hi there Matt’s mom, thank you so much for your comment. Going out for dinner or paying for food in general is probably the biggest expense besides the cost for accommodation. And as you said, the kids are getting tired of eating out all the time. I like to keep eating at a restaurant as a special treat. Hey Anke, traveling with family is fun and I am always trying to spend the quality time with my husband and son. The tips you have mentioned are useful and informative and going to be beneficial for the travelers. I always prefer trivago to check for hotel as it is giving the best deals to crack as you said. 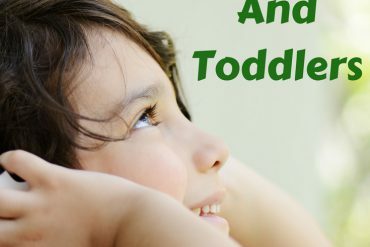 Great article with very useful information. There are many European countries and the cost of traveling between them can differ a lot. For example if you want to travel in Switzerland, Italy and France, it’ll cost you a lot. But you could see many beautiful places in Slovakia, Czech Republic and Poland and spend much less. What do you think? Which countries in Europe would you recommend to travel, for someone on a tight budget?